Looking for an excuse to get outside?? Do you like to explore? Do you like hiking off-trail? Do you enjoy visiting beautiful places…but donâ€™t want to travel too far? If so, you should consider joining the Upper Valley Land Trustâ€™s (UVLTâ€™s) team of volunteer easement stewards in monitoring conserved properties all over the Upper Valley. Youâ€™ll be amazed at what you see! Saturday, May 11th, from 8:30am â€“ 2:30pm. Volunteer â€œLand Stewardsâ€ help UVLT meet an important obligation. UVLT is required to make periodic visits to conservation lands to collect observations the condition and current uses of the land. Land Stewards work with UVLT Stewardship staff to provide crucial assistance with field workâ€”from meeting landowners of permanently conserved land, to hiking off-trail with map and compass to find property boundaries, to recording any man-made or natural changes in land use. These monitoring visits are an essential part of the stewardship record for each easement, and they are a great opportunity to see lands and parts of towns that you may not typically visit! 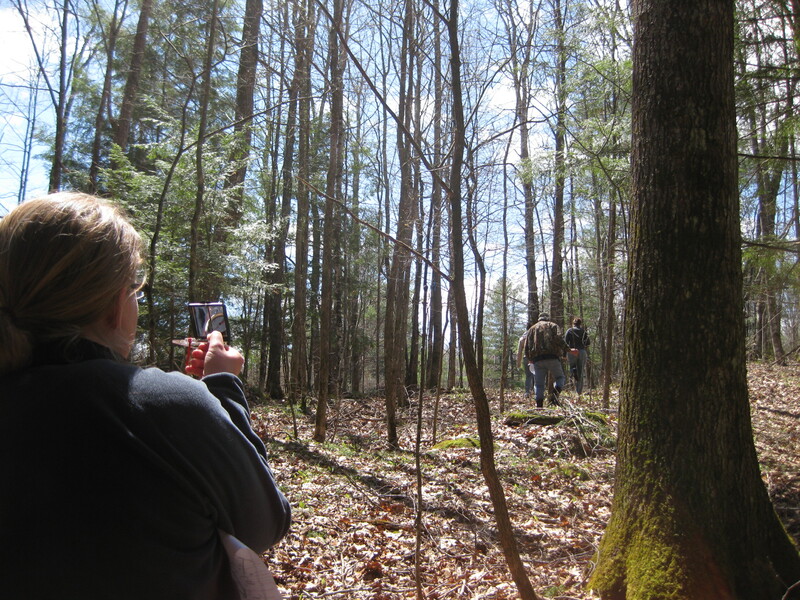 The May 11th training for new volunteers will include an indoor session with general easement information, along with instruction on using a map and compass, GPS, and understanding how to read the landscape. The second half of the training will include venturing outside for hands-on field practice. For more information and to register, contact UVLT at (603) 643-6626 or jason.berard@uvlt.org. Class size is limited and fills up earlyâ€¦.so contact us soon, and prepare to get outside!! 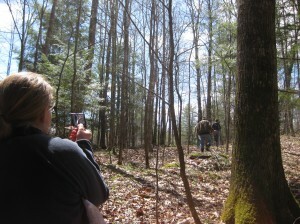 Invasive Plant Management Workshop on May 3, 2013 What Inspires the Naturalist Within Us?